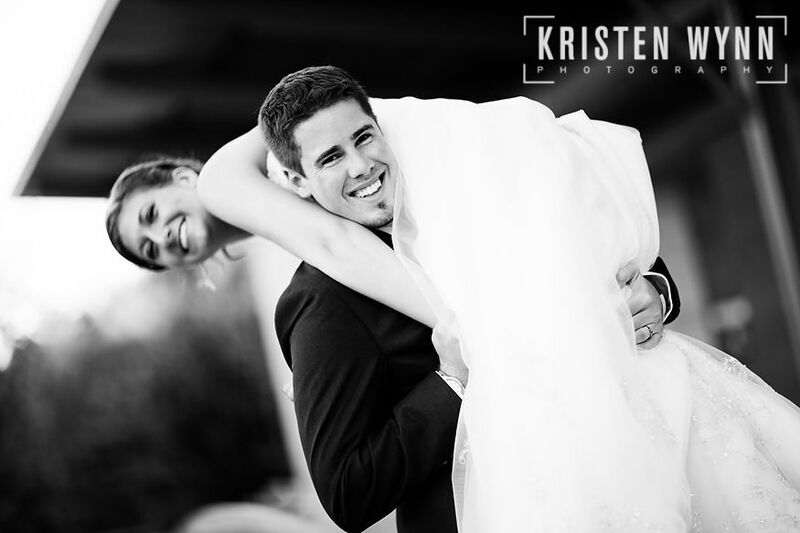 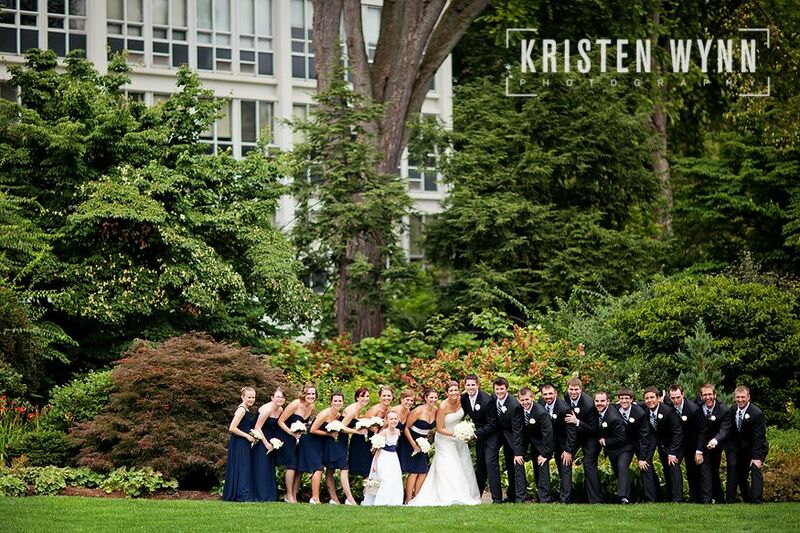 At last, it was Kelsey and Kevin’s big day! 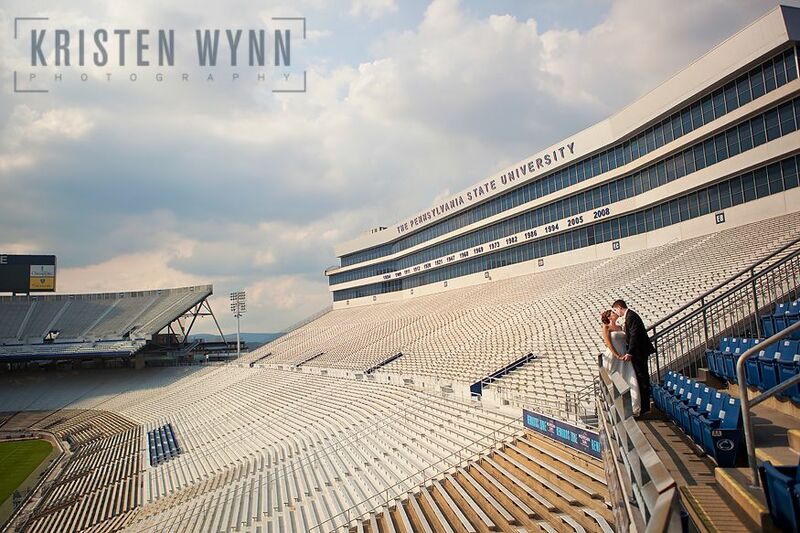 Their wedding honored where they met, as students at Penn State. 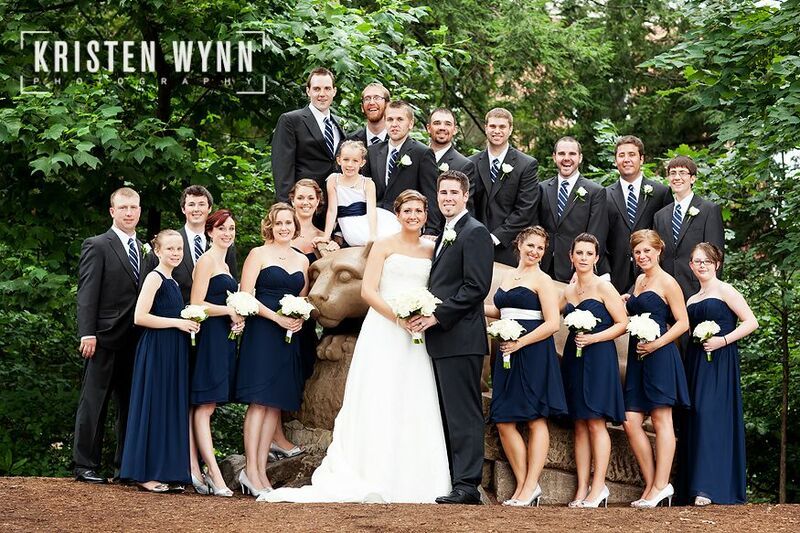 They now make their home just outside of Washington D.C.
Kelsey and Kevin really took their time in having portraits made–we worked with them before the ceremony for prep images, then between the ceremony and reception for bridal party and family images in the Alumni Garden, and then finally after the reception, we took advantage of the beautiful light to visit just a few more Penn State locations–ending up at the Arboretum. 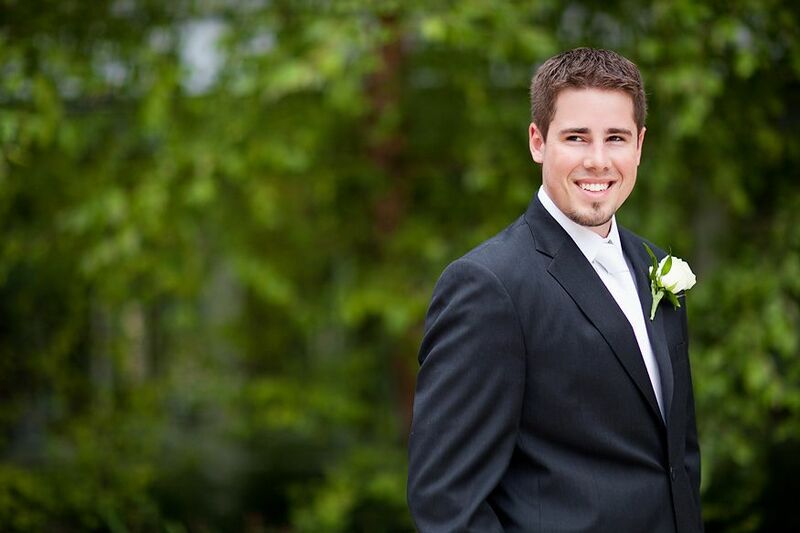 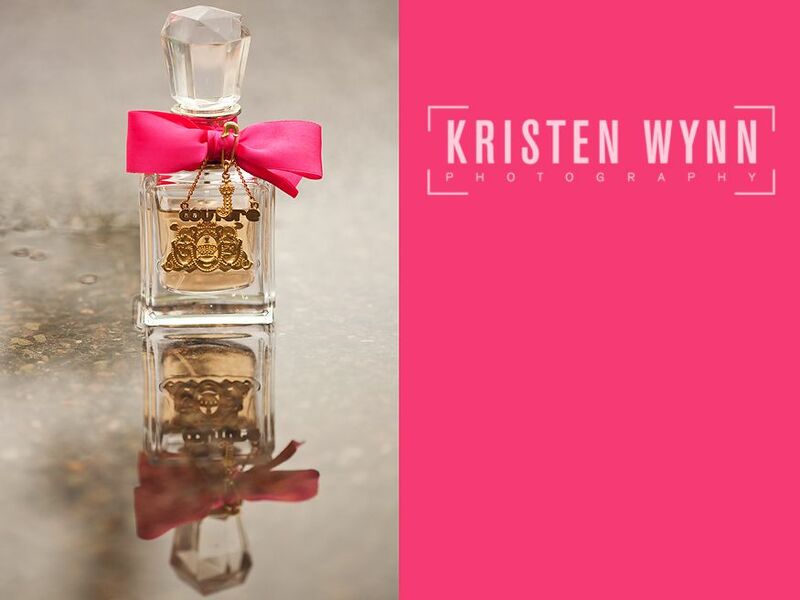 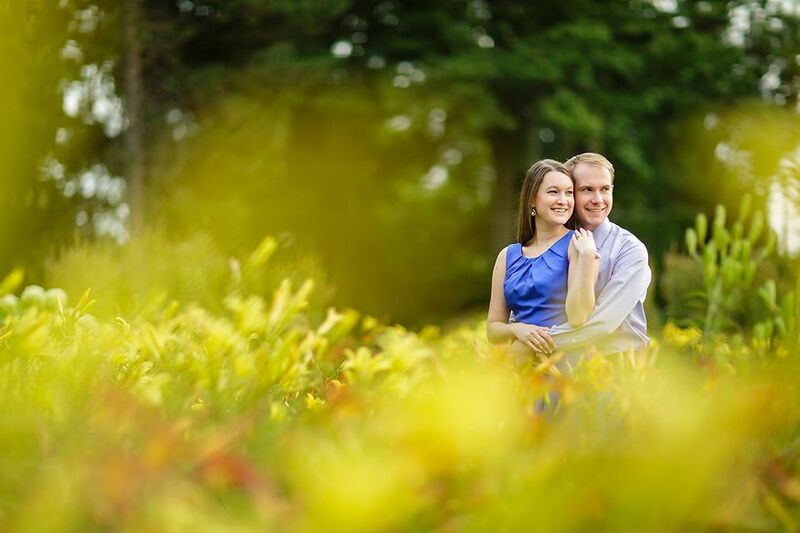 We worked together on their engagement images last summer, and then their rehearsal dinner at the Autoport. 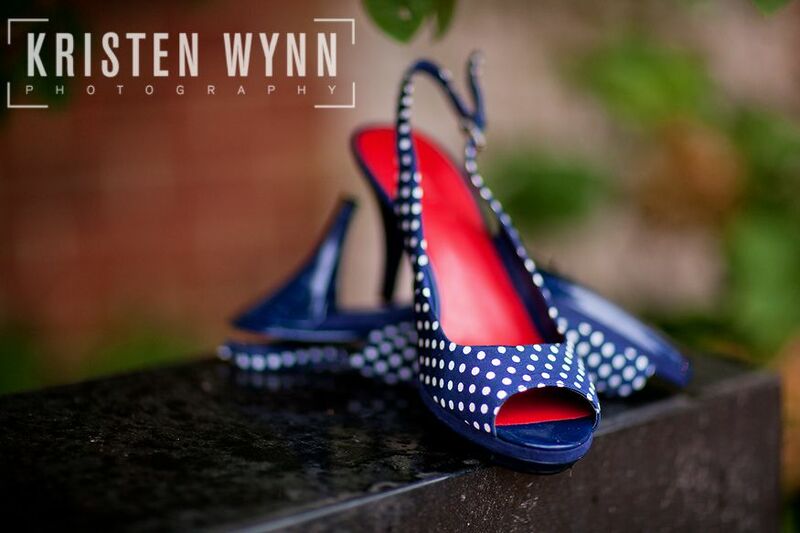 I loved the shoes–they definitely incorporated the Penn State blue and white colors. 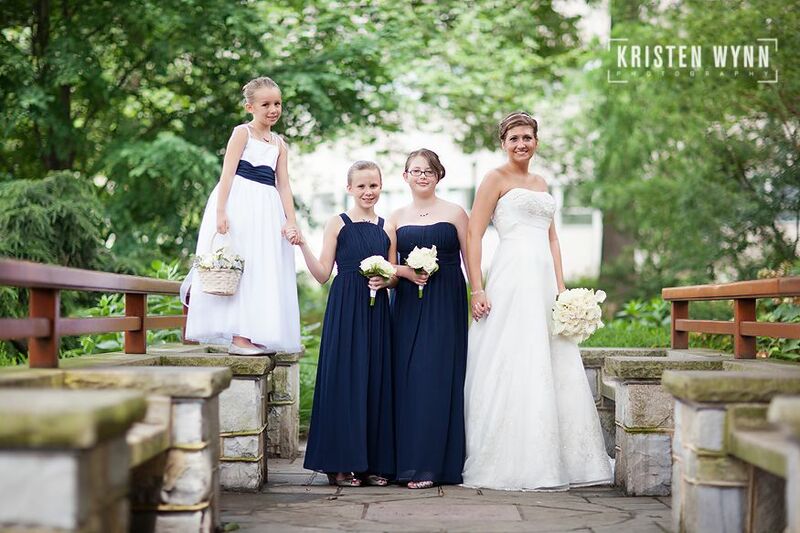 Kelsey had her hair and makeup done, then headed over to the ceremony in the Penn State blue buses! 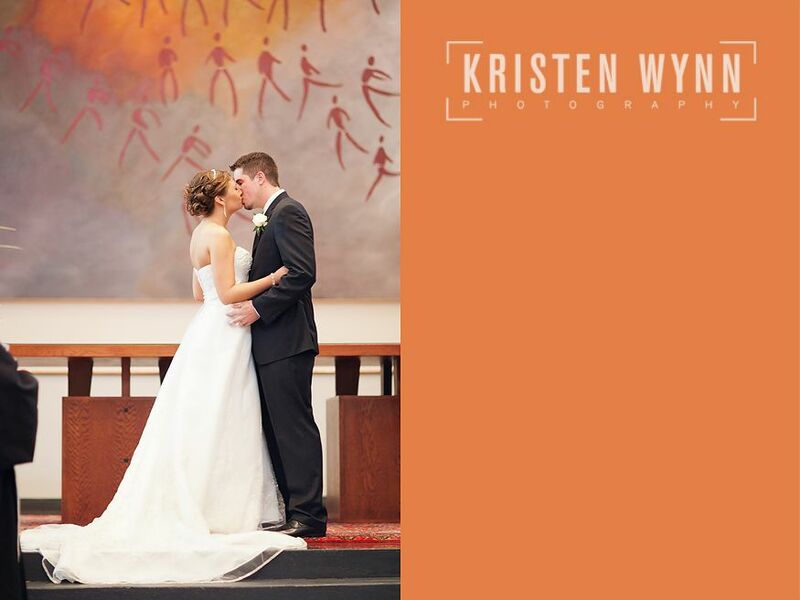 Check out all of the day’s fabulous vendors–thanks so much, Kelsey, for providing this information. 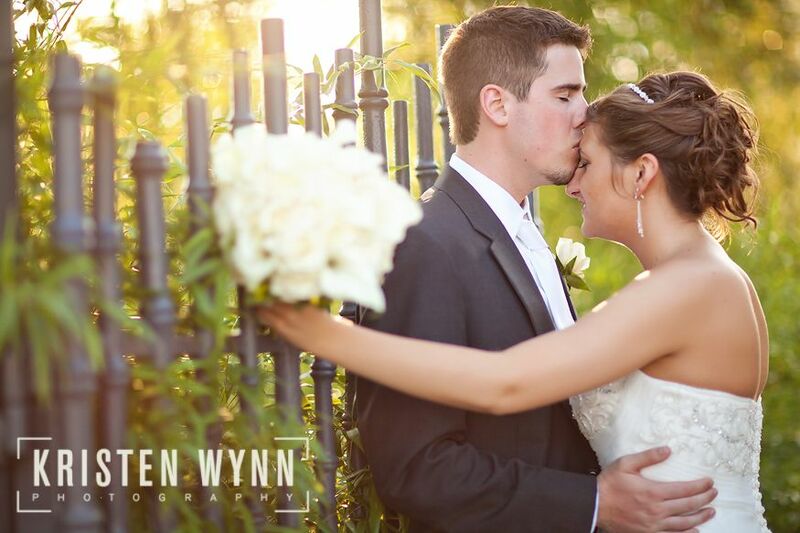 Everything went fabulously! 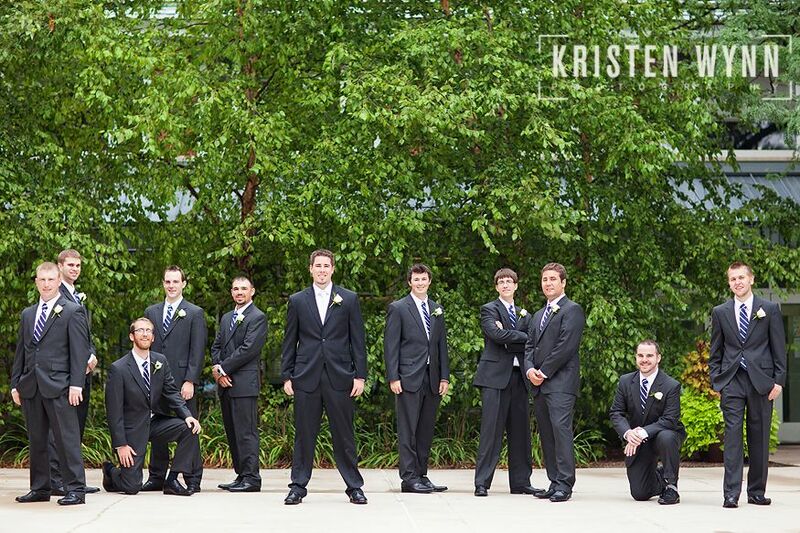 The day was very warm, but the groomsmen and guys tried to stay cool in the shade. 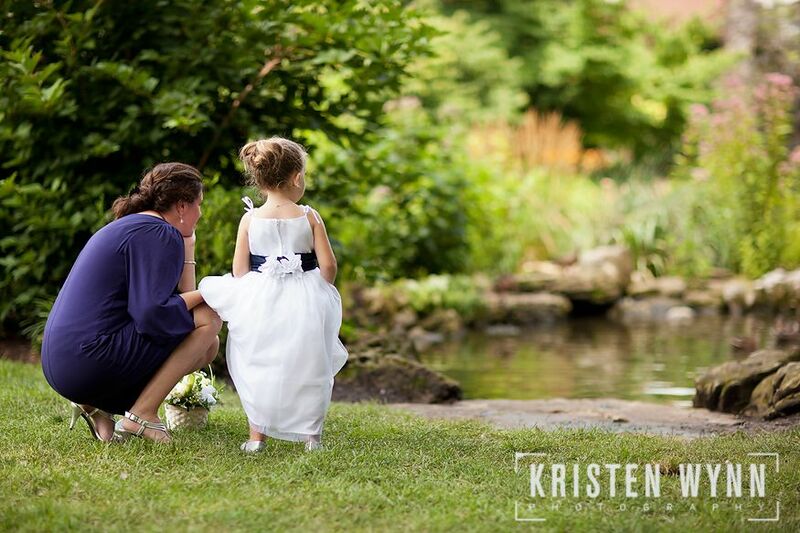 Love this shot of the flowergirl looking at the ducks in the Alumni Garden! 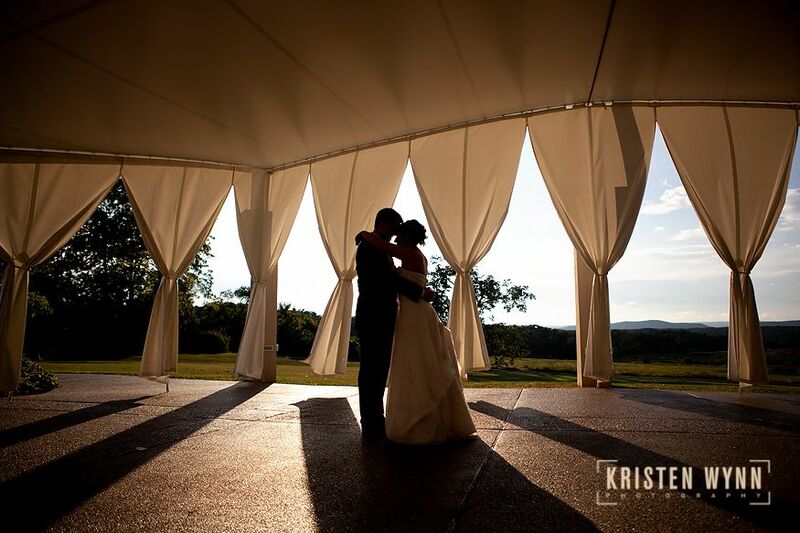 Kelsey and Kevin had an afternoon reception, and so they had plenty of time to grab sunset photos, then head out to do a little bar tour, recalling their days as Penn State students! 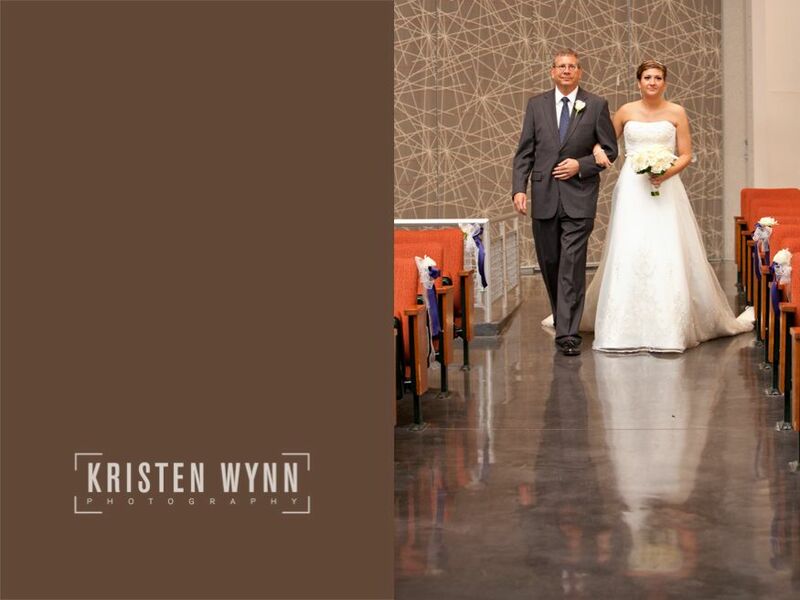 Kelsey and Kevin, thanks so much to you and your families for having me as your wedding photographer–everything was wonderful! 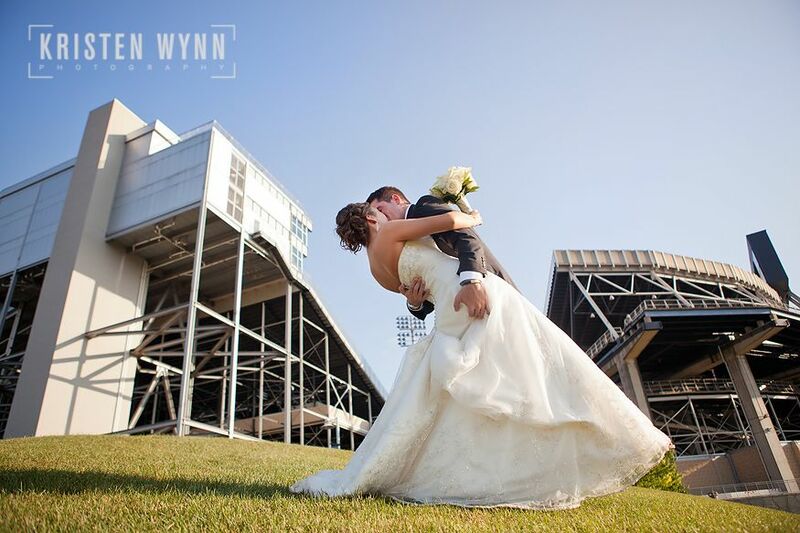 I hope you two spend many years to come in Happy Valley! 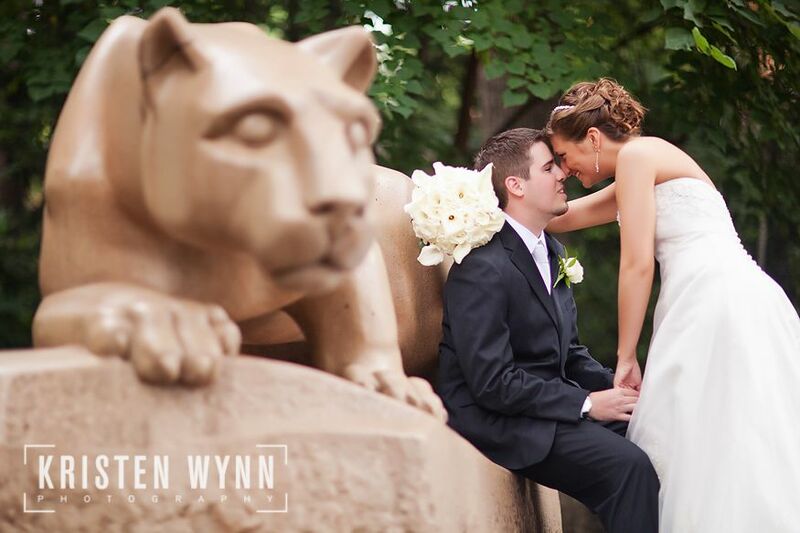 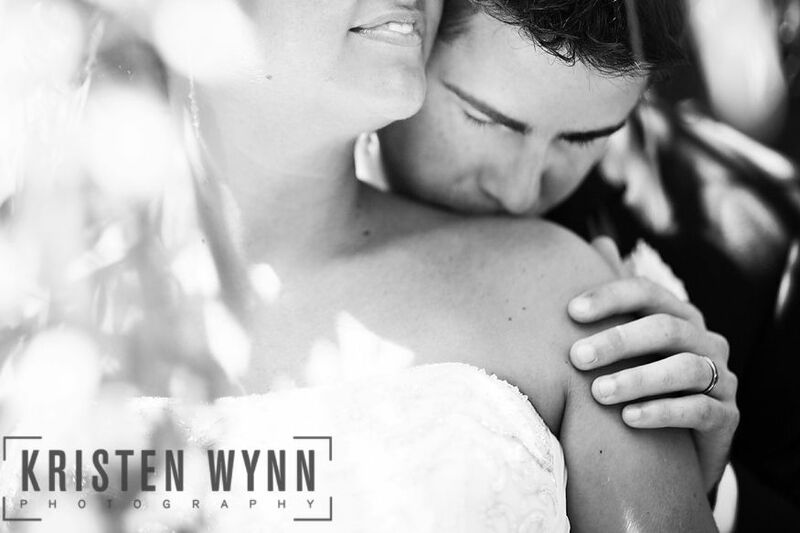 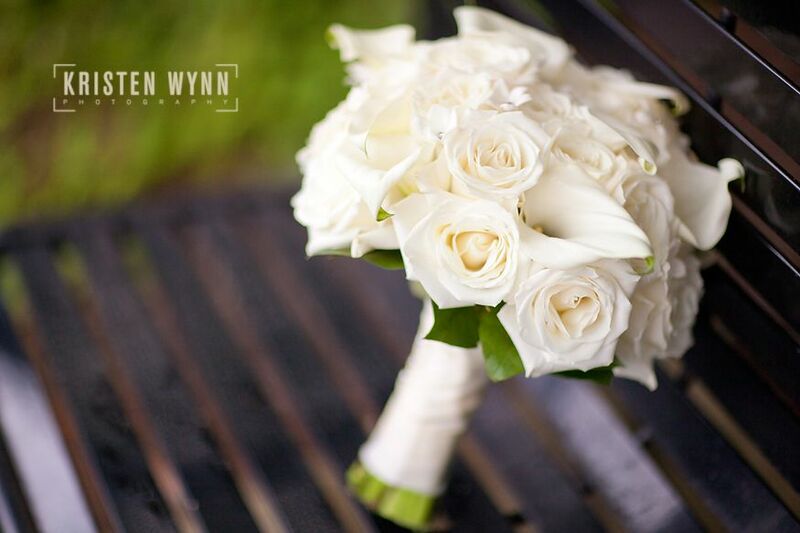 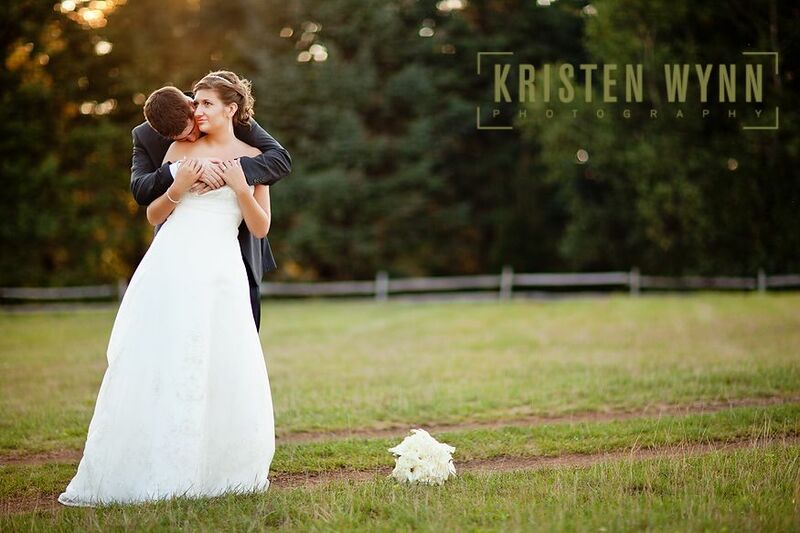 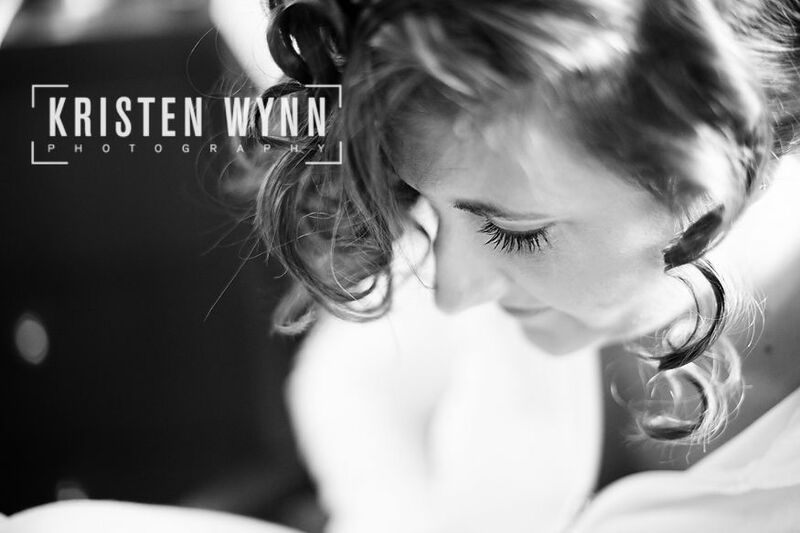 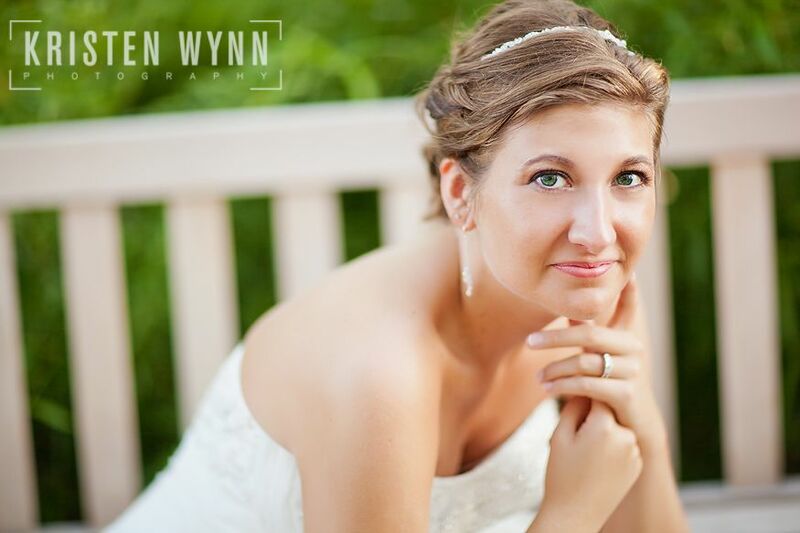 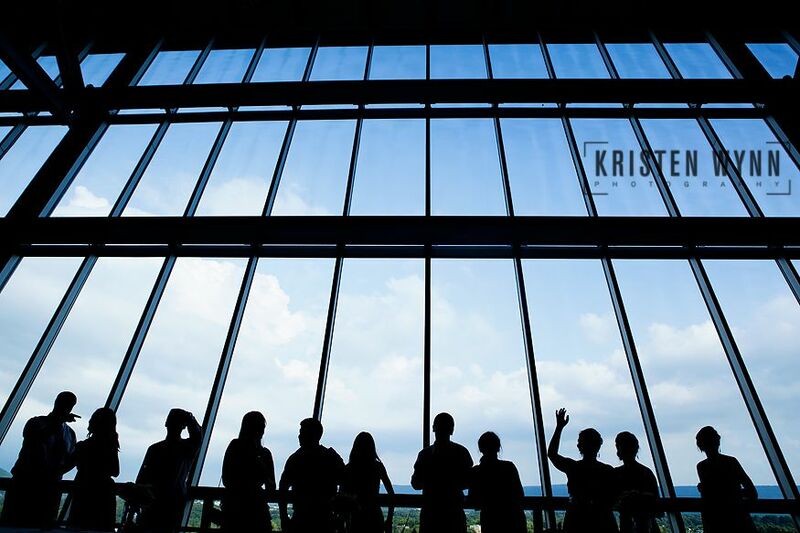 Are you a guest, a family member, a friend, or just want to see more Penn State wedding images? 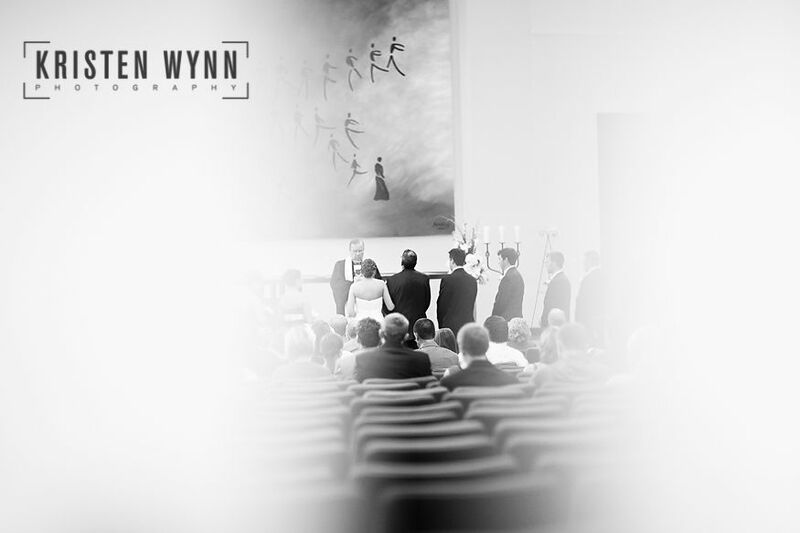 Click here and enter the password because the full wedding gallery is now online. 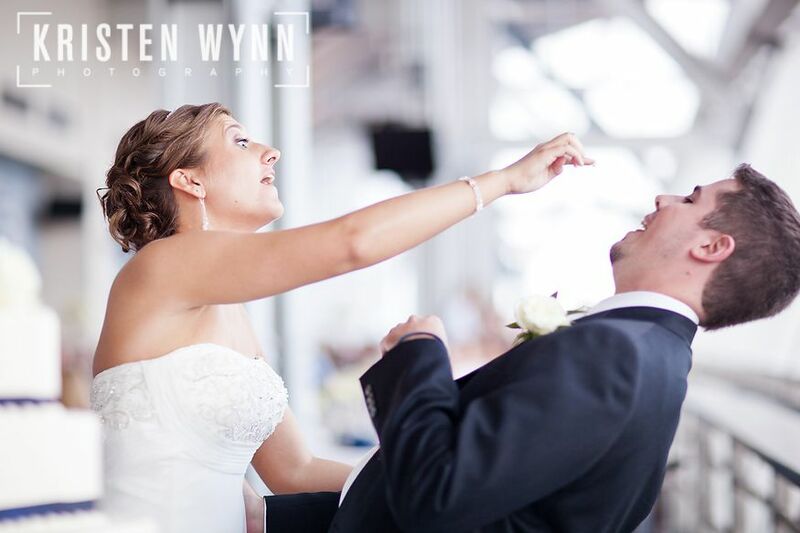 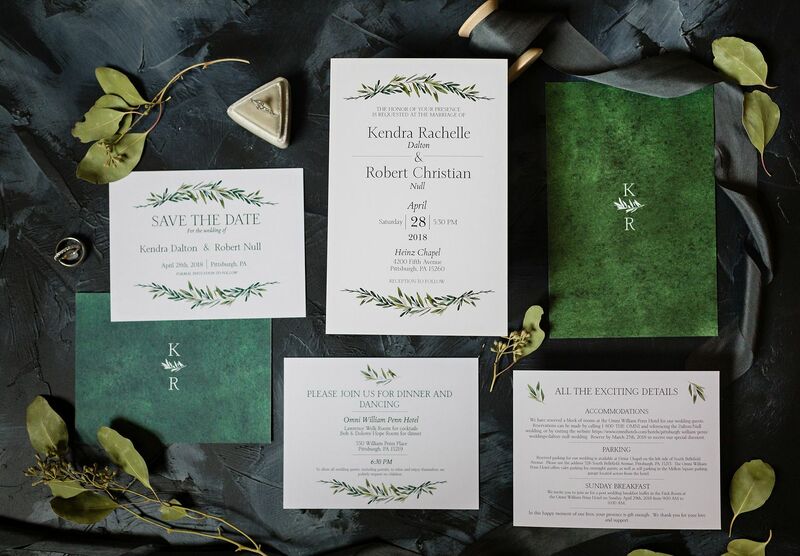 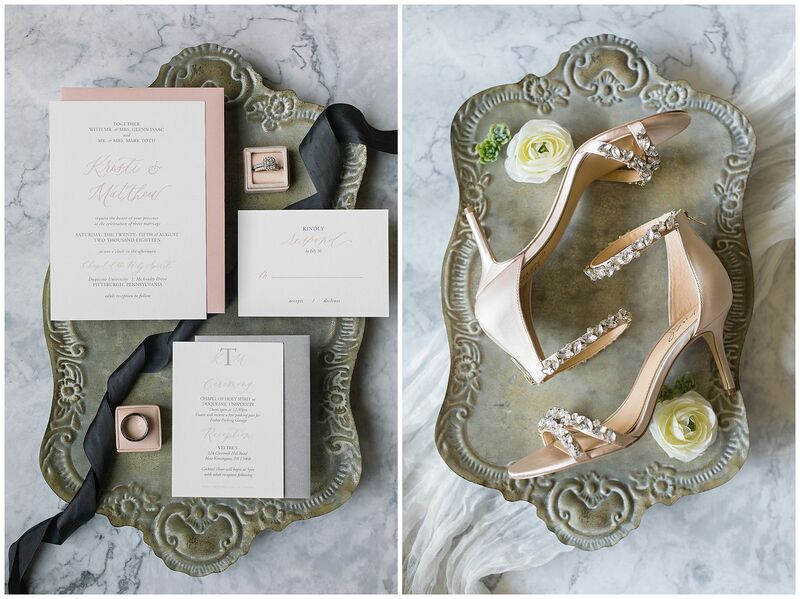 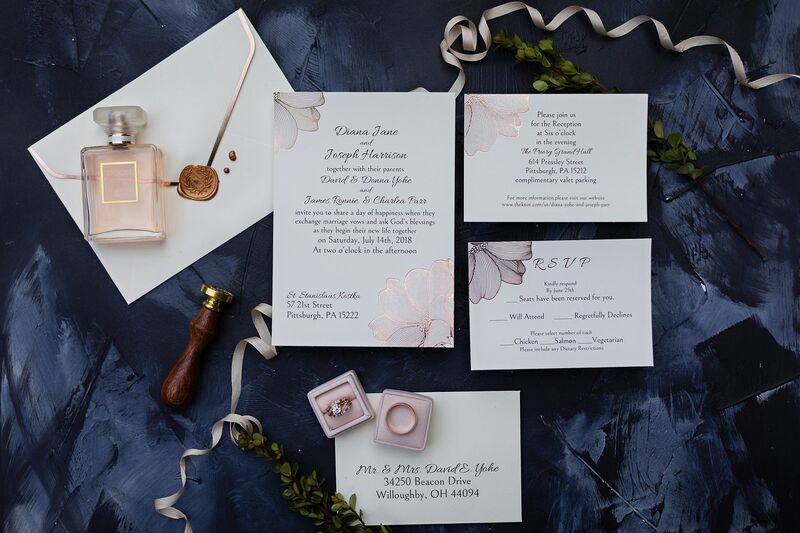 If you need a hint, contact the bride and groom!